I'm a sucker for a great jumpsuit! 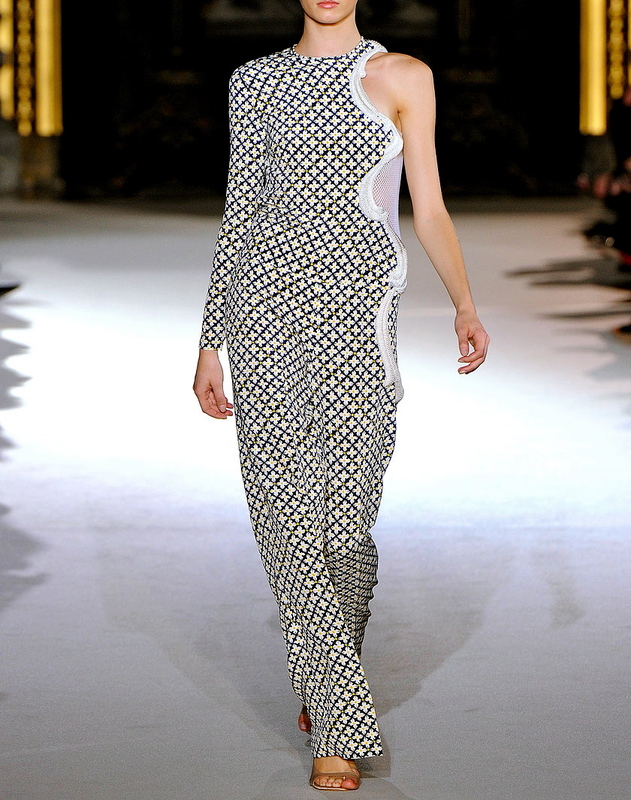 Its the best fit because you can just pull it on and look effortlessly chic. Add a heel and a quick accessory and you look stunning! 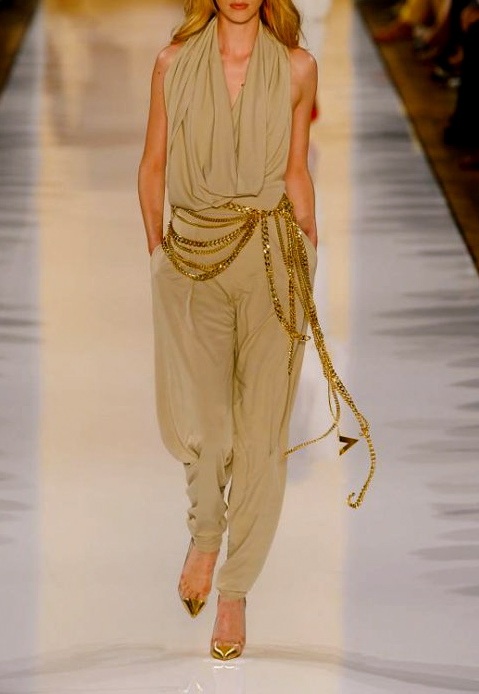 The work of the jumpsuit has already been done with the sophisticated style adorned on the body! Look at this beauty. 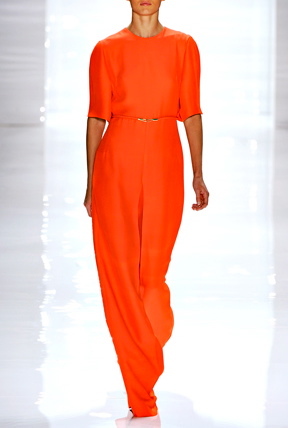 I don't know whether to love the color or the style of the jumpsuit. But together?? Amazing! Love love love this one! So playful and stylish. How could you resist? Such a relaxed fit on this great cobalt blue stunner! I look for comfort in most of my wear and this screams it!! But yet stylish. Sigh...sophisticated easiness. Nothing else to say on this stunner. 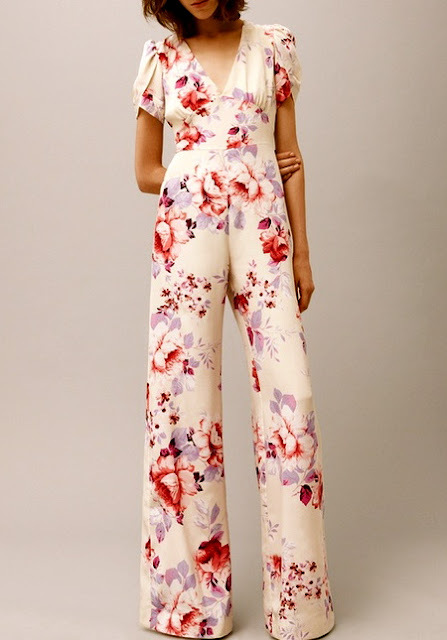 Are you a sucker for jumpsuits too?